Joe Fernandes is the vice president of products, cloud platforms for Red Hat, including OpenShift Container Platform, OpenStack and Virtualization. 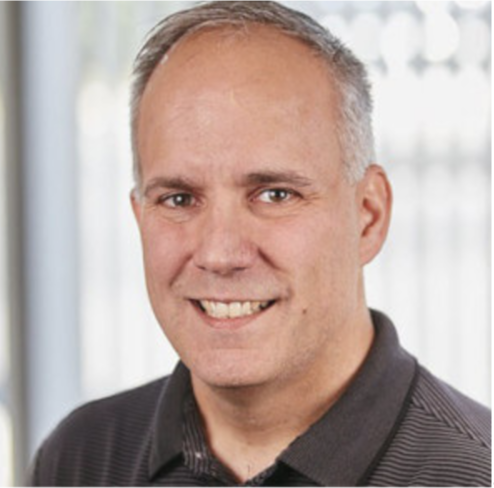 Prior to joining Red Hat, Joe was the director of product management for application quality management solutions at Oracle and served as the director of product management and marketing for Empirix's Web business unit prior to its acquisition by Oracle. Joe has spent the past 15 years helping customers build, test, and manage enterprise applications. He holds a BS in Electrical and Computer Engineering from Worcester Polytechnic Institute and an MBA from Boston College.